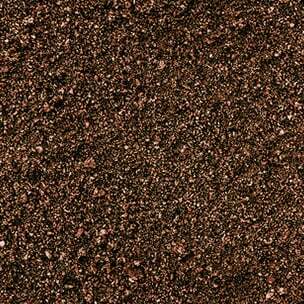 Our Chocolate Mulch holds its nice brown color longer than natural mulch does and the best part is: It's cheaper too! Organic Nutrisoil is a screened mixture of Premium Topsoil, Minerals and All Natural Organic Dark Leaf Compost. We have our own in house compost facility. This enables us to control the quality of the compost ensuring a nutrient rich, chemical-free product safe for your family and pets. 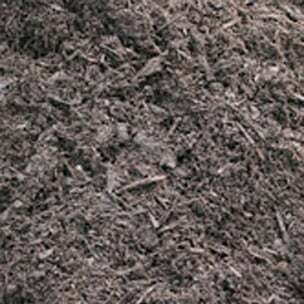 Why Use Compost Instead of Mulch? Compost is a dark, nutrient rich product that lasts forever. 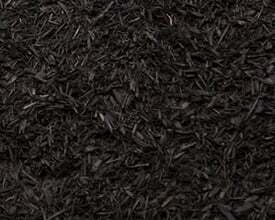 Are you tired of replacing your mulch every year? 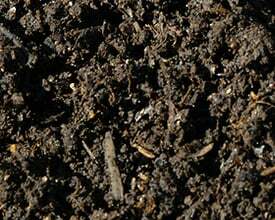 Once compost is applied to your beds, it's there for good and will stay dark for a lifetime. We answer some of your most asked questions! How deep should you lay your mulch? 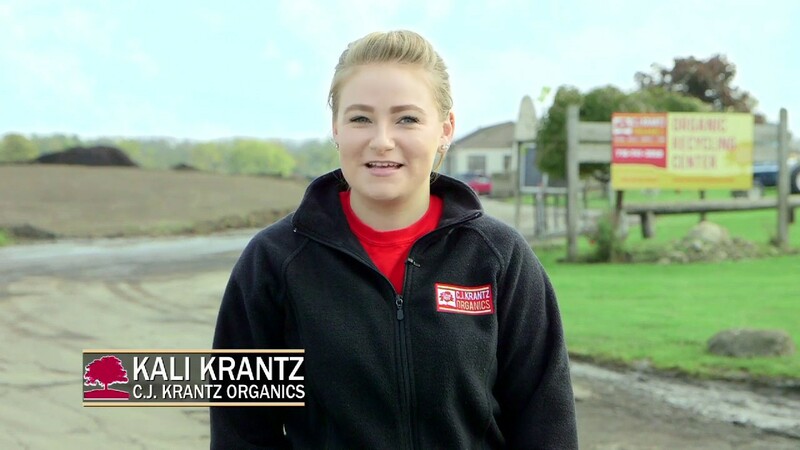 Providing Soils, Stones And Mulches to WNY for 80 Years! For 80 years, C.J. 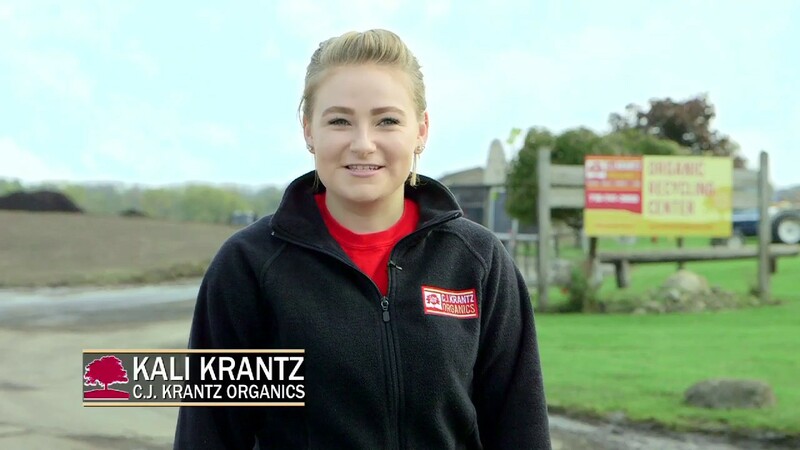 Krantz Organics has been providing Buffalo and all of Western New York with fast deliveries of premium grade soils, stones and mulches for your home and business. 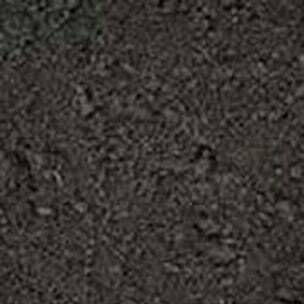 Delivered prices are based on quantities of 5 cubic yards and up. Call our office for a quote on smaller amounts. Premium Topsoil is the highest grade in Western New York. We only choose to sell soil from the richest, most fertile areas that are available to us. It is tested to confirm good PH Levels and Organic content before it is even sold to our customers. This is our finest grade of premium bark mulch. 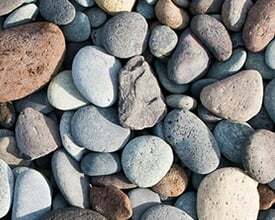 It is one of the most used by landscapers and homeowners in the area. Alabama is double ground hardwood bark mulch. 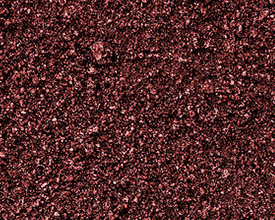 s fine consistent texture makes it easy to spread in your beds and around trees. For over 75 years, C.J. Krantz Organics has been providing Buffalo and all of Western New York with fast deliveries of premium grade soils, stones and mulches for your home and business.